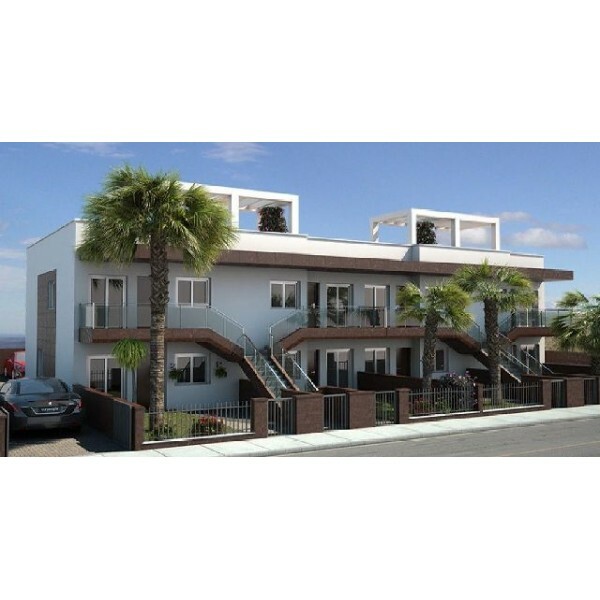 New complex of 8 buildings with ground floor and top floor bungalow, new modern design only 200 m from the beach with sea views. 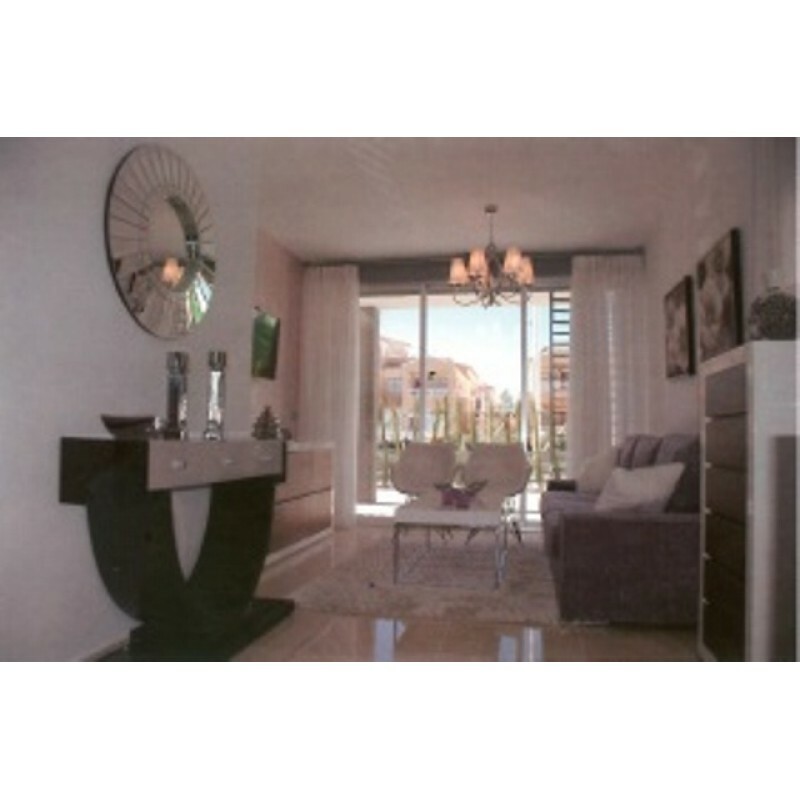 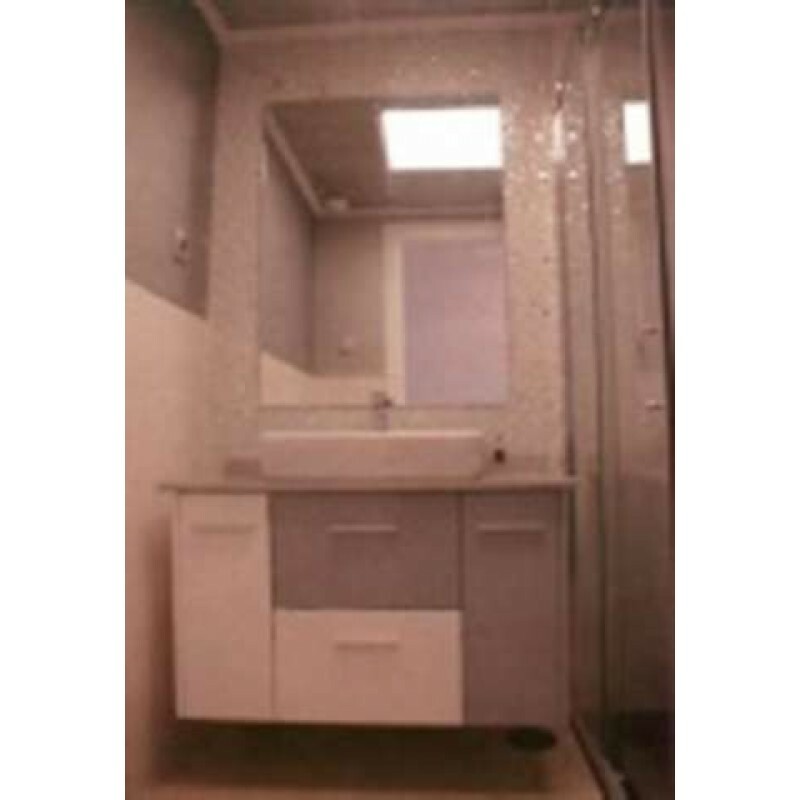 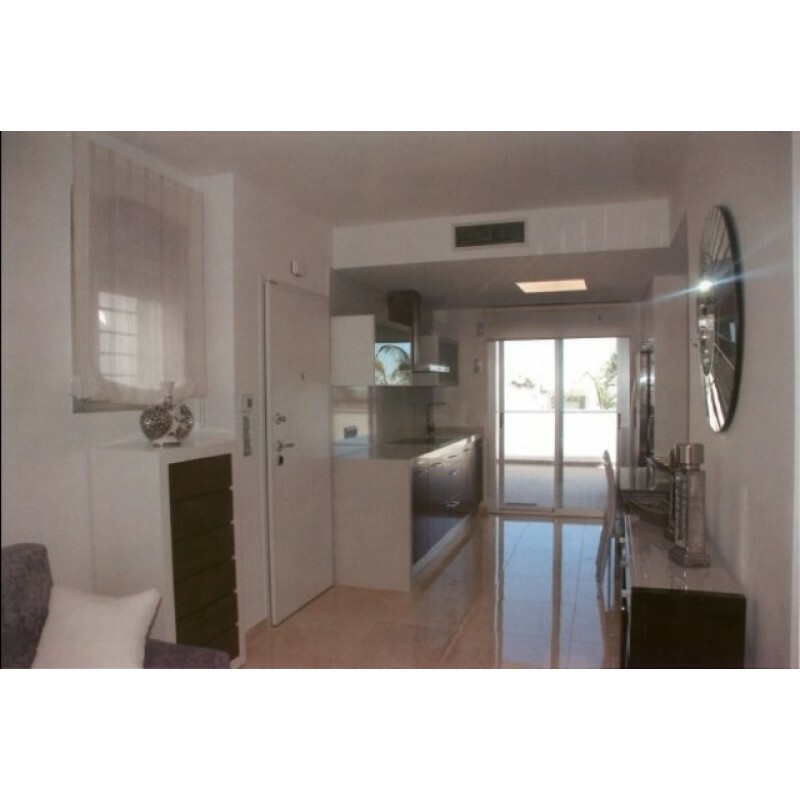 The bungalows have 2 bedrooms, 2 bathrooms, 63 m2 build size, terraces, porches reinforced door and communal pool. 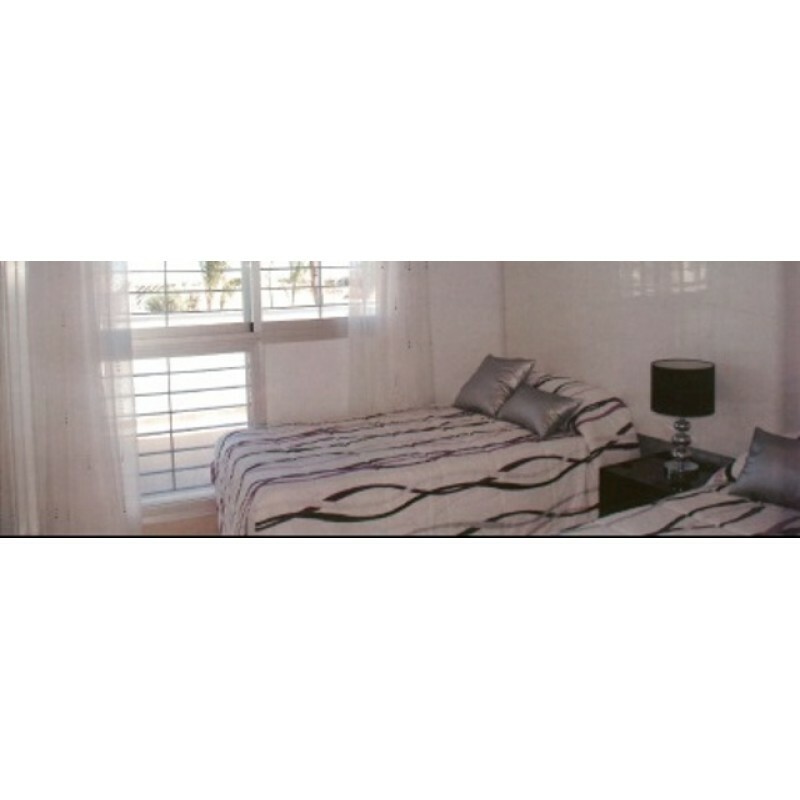 The top floor bungalows have solarium of 57 m2. 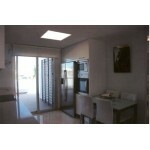 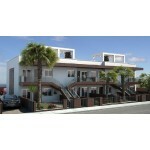 Also each property has its own parking space included in the price of the property.